The Samsung Note series covers many different handsets. If you wish to unlock Samsung Galaxy Note from EE UK there hare a few options available for you to try. 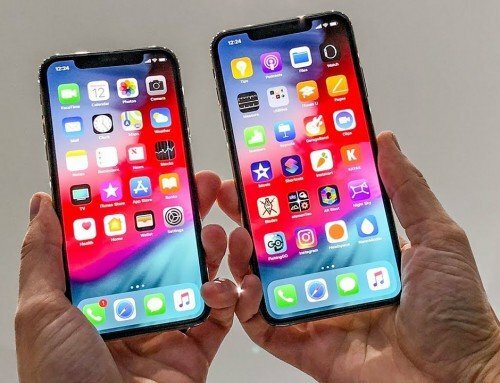 The primary options both involve paying for an unlock service. 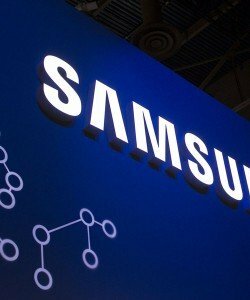 Unfortunately, there is no way to obtain a free Samsung Galaxy Note unlock code. This handy guide will show you everything you need to obtain your Galaxy Note unlock code from the EE network. All handsets are covered including the Note 2 (II), Note 3, Note Neo, Note 4, Note Edge, Note 5, Note 7, Note 8 and Samsung Galaxy Note FE. 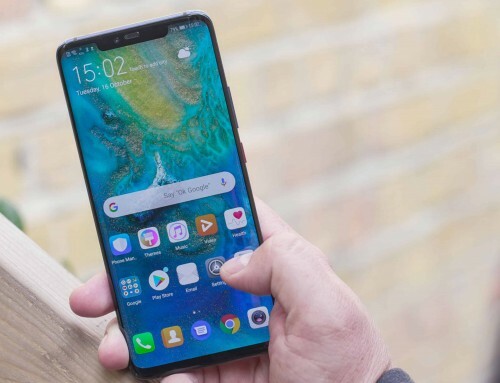 How to get your Samsung Galaxy Note unlock code from EE UK in 3-10 days. Being locked to EE for many people means you can get them to provide you with an unlock code. Sadly, if you’ve purchased a used handset from someone, the chances are EE will not unlock your Samsung Galaxy Note. 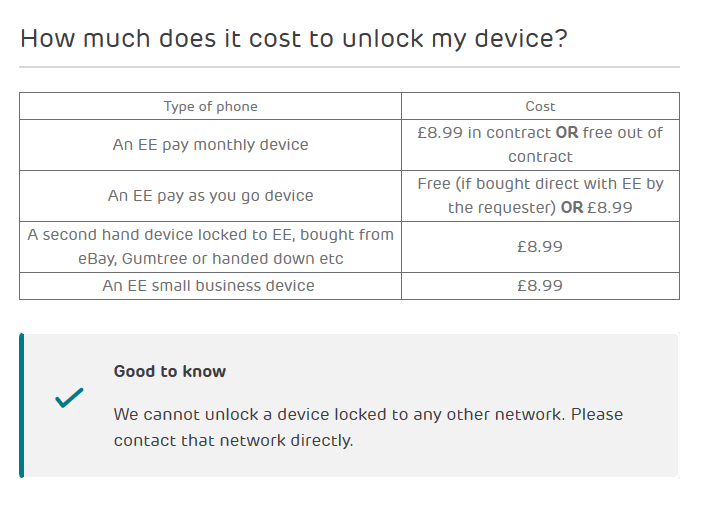 The EE UK mobile phone unlock service is a paid for service. Screenshot: How to unlock an EE device to use with another network. 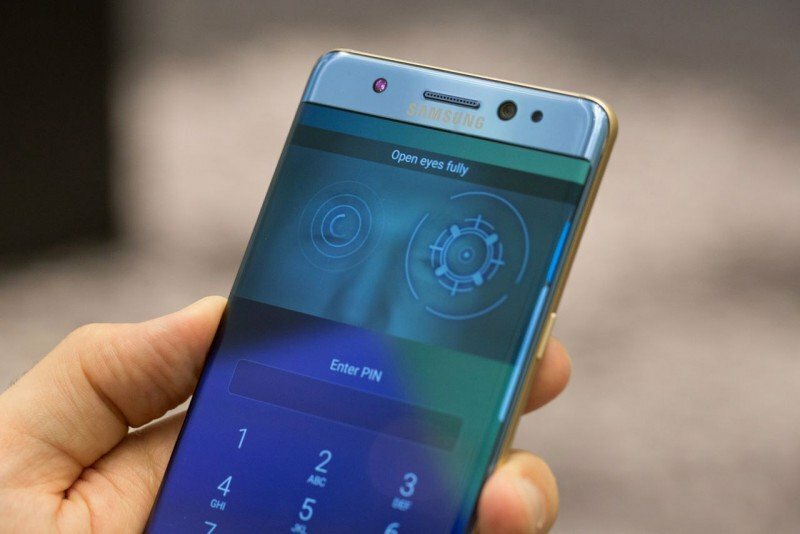 It will cost you a standard fee of £8.99 to unlock your Samsung Galaxy Note 2 (II), Note 3, Note Neo, Note 4, Note Edge, Note 5, Note 7, Note 8 and Note FE. The procedure will take anywhere between 3 and 10 days to complete, with many customers waiting much longer. Important: EE will charge you £8.99 to unlock any handset. It must however, be locked to the EE network. They will not unlock any Samsung phone that is locked to Vodafone, O2 or the Hutchinson Three (3) network. In order to proceed you will need to complete the ‘Unlock Device’ form on the EE UK website. 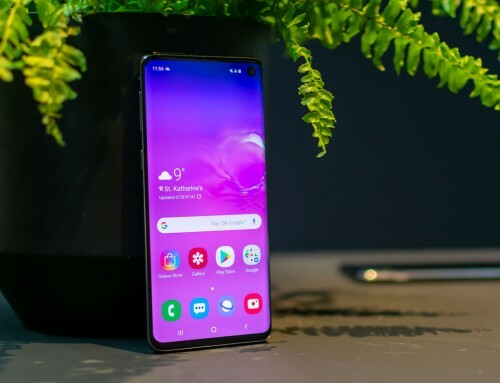 Although the form looks straightforward, be warned as many owners of the Samsung Galaxy Note have run into problems because of the information that is required. 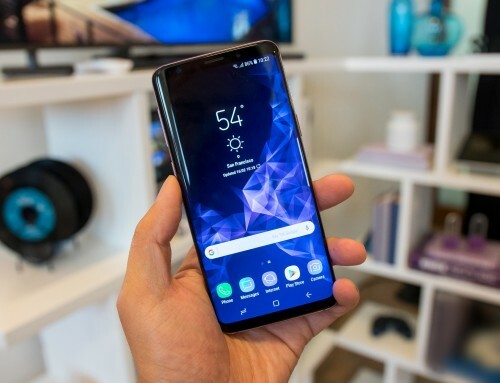 You can unlock your Galaxy S9 here. How to unlock Samsung Galaxy Note in 24 hours with a NetPal unlock code. 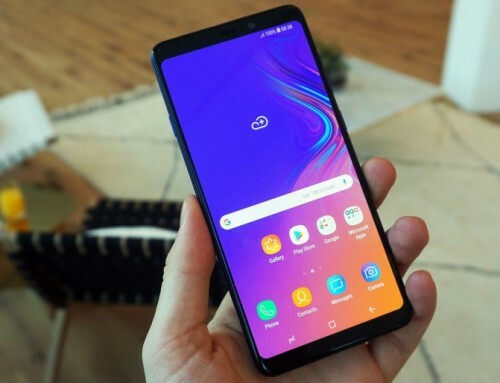 Our 100% guaranteed cheap unlock service is perfect if there’s no chance that EE will provide an unlock code for your Samsung Galaxy Note, Note 2 (II), Note 3, Note Neo, Note 4, Note Edge, Note 5, Note 7, Note 8 or Galaxy Note FE. You don’t need to have an account with EE UK. It only costs a few pounds to get unlocked. The whole procedure is completed with 24 hours. As a result, you’ll be inserting your new SIM card from a different network in 24 hours or less. On weekdays we could unlock you in as little as 3 hours. If that’s not reason enough for you to unlock Samsung Galaxy Note with NetPal we don’t know what is. Your Samsung Galaxy Note unlock code couldn’t be easier to obtain. Once we send you the code you’ll also get some handy unlocking instructions in case you don’t know what you are doing. For many Samsung Note owners this is the only way they can get unlocked. This is especially true if you own used mobile Galaxy phone which has been purchased from someone else. Get your Samsung Galaxy Note, Note 2 (II), Note 3, Note Neo, Note 4, Note Edge, Note 5, Note 7, Note 8 and Note FE unlocked by NetPal today!